The $10,000 could wipe out all of the debt from the elementary school lunch program; most of the rest comes from the high school. For some of the kids, the school lunch is their only stable meal of the day. 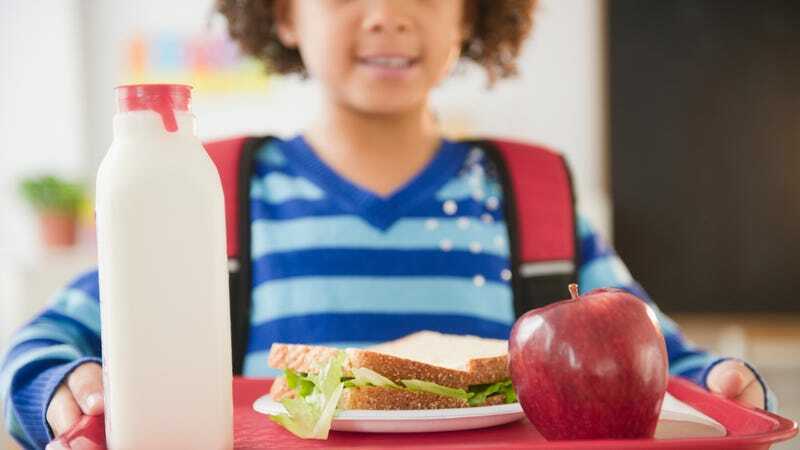 While some schools call out students for their lunch debt, this one is committed to keeping the kids fed, which likely helped inspire such a generous donation. Lancia told the Portland Press Herald, “I’m not speechless often, and it was one of those moments.” Thanks for restoring our faith in humanity, anonymous donor.